For any queries, click here to contact us. 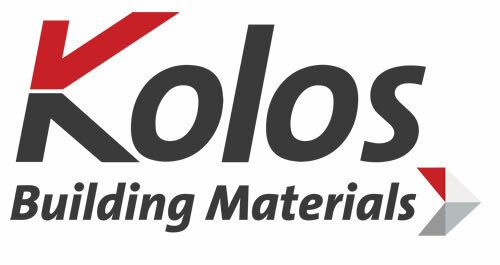 We have a seminar hosted by international expert every 2 years especially prepared for the engineers, prescribers, architects, construction companies, ready mix operators on new products that we are placing on the market, new construction techniques and counselling them on the actual products and technique. We push this training in a more common language that can be understand by the day to day masons on small and medium construction sites by undertaking regular road shows and end user meetings with them. 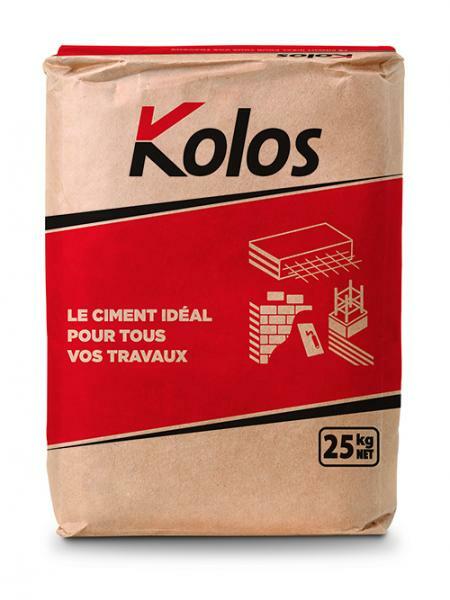 Kolos also have our own Ecole des Masons which provides MQA approved courses. 300 people have been trained from 2013 until 2018.The courses which lays emphasis on Construction has running successfully both in Mauritius and Rodrigues since 2013. We also have taken a leap further by introducing seminar with our experts for engineering students of the University of Mauritius in 2018. 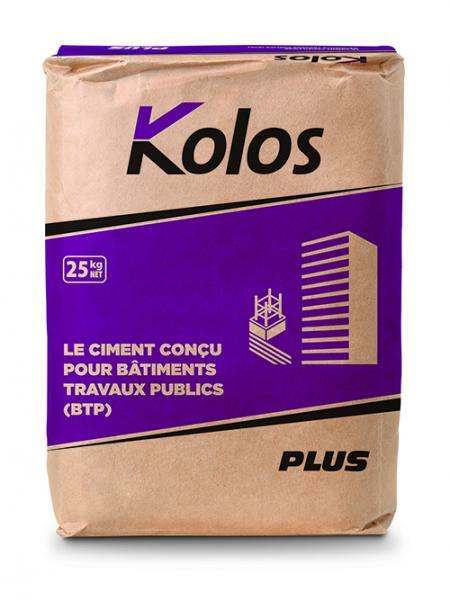 In 2015, Kolos Cement ltd launched its first Kolos Building Material at Union Park. In May 2018 we launched our second point of distribution at St Julien D’hotman to improve not only our services but also closeness to our customers. 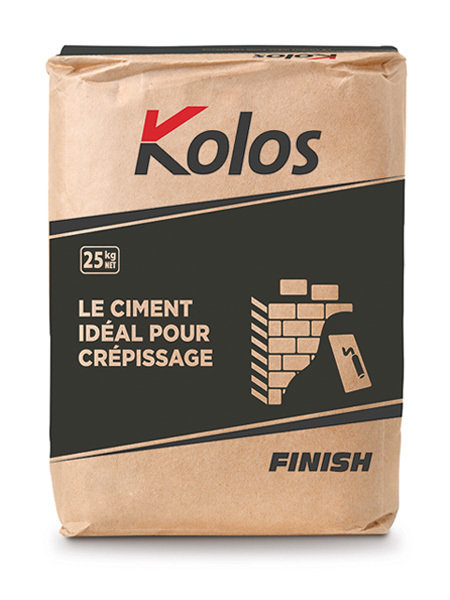 Kolos Cement planned to open more point of distribution in the next coming years. 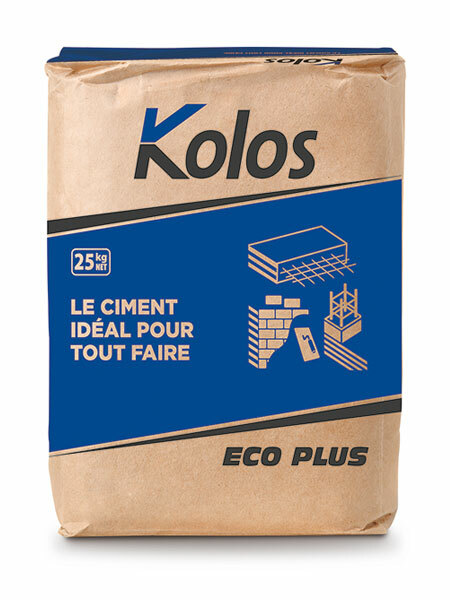 Mauritius always consider Kolos as the Challenger but we believe that we are the real market leader in terms of innovation of services, products and technical knowhow till now we have always been leading the way and others just keep on following.